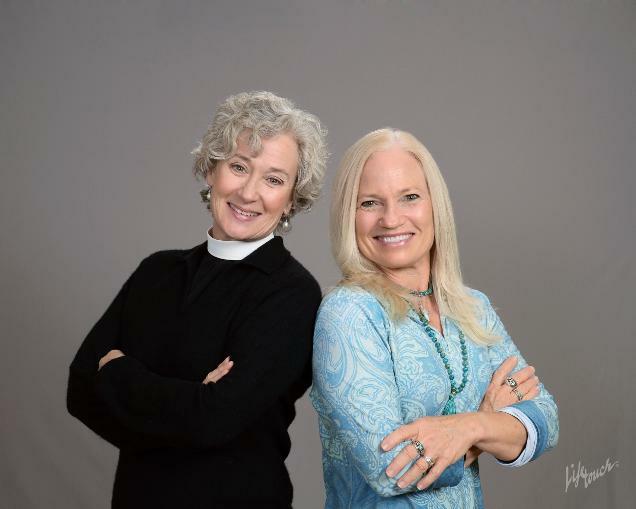 The Sacred Center offers sincere appreciation to The Reverend Jennifer Pedrick, the leadership and congregation of St. Mary's Episcopal Church for hosting our program on their magnificent property in Portsmouth. May both organizations flourish through our developing partnership. Please join the St. Mary's community for services led by The Reverend Jennifer Pedrick ~ Saturdays 5 PM contemplative worship in the historic stone church. Sundays 8 AM contemplative worship in the historic church. Sundays 9 AM Sunday school for all ages in the Parish Hall. Sundays 10 AM contemporary worship in the Chapel - aka the yoga room.